newsody.com : Should black Americans get slavery reparations? 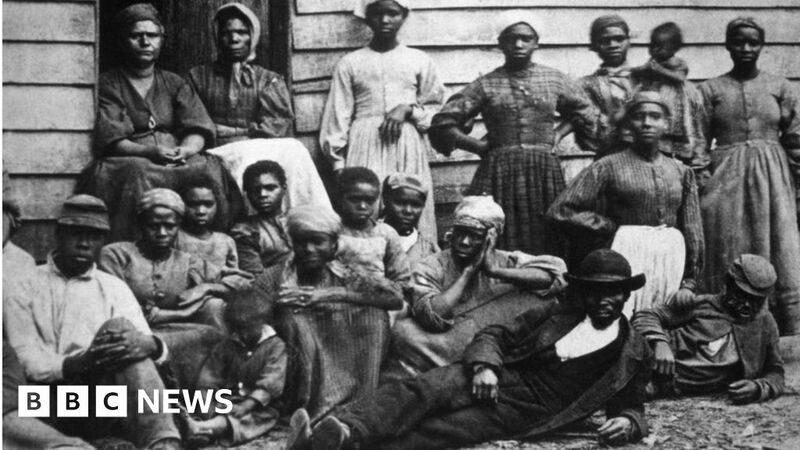 Read more from BBC UK : Should black Americans get slavery reparations? BBC UK : Should black Americans get slavery reparations? Summary: What's the history behind the controversial policy and what have 2020 presidential contenders said?